“a Lamp to my feet. a Light for my path.” – Matthew 18:21-22 | A LAMP TO MY FEET. A LIGHT FOR MY PATH. which should govern our behaviour as Christians. – our Lord therefore declares that our forgiveness must be continuous and forever. an attitude of contempt, hatred or the seeking of revenge. 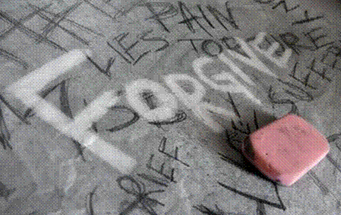 an eagerness for reconciliation – a willingness to forgive as He forgives us. and hold my hand…as I forgive.